There are few tasks where a stapler and nailer would actually be unhelpful. For the most part, they are the most-used tools in the garage - and you’ll find our selection on them below. When it comes to a fully-kitted out garage, it’s the universal tools that can be used for many jobs that are the hardest working. 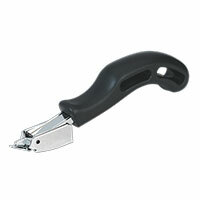 That’s where our range of staplers and nailers comes in. 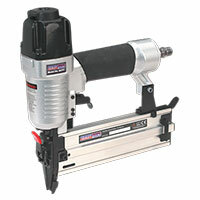 Whether it’s to upholster a car seat, or smarten up the bodywork on a vehicle, a stapler and a nail gun are two of the most-used tools - there are simply so many uses for them! 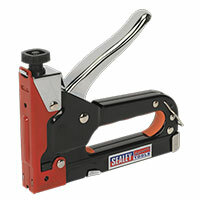 Because they are so hard working, we know that the staplers and nailers need to be of the highest quality.  This is why you’ll only find items from brands that we trust here at Euro Car Parts, as well as offering them in a variety of specifications. 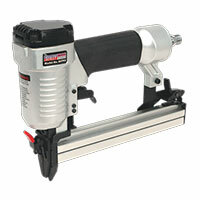 From small to large, and some with rubber grip handles, there’s a stapler and nailer for every application. 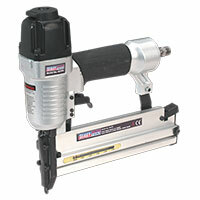 Found a stapler or nail gun that fits the bill? Great! Order today, and you’ll also benefit from free UK delivery as well as our reliable good prices. Need your items sooner than Postie can deliver them? Don’t panic! That’s what our click and collect service is for.